300 EAST OCEAN BOULEVARD in Long Beach, California will soon host one of the rising projects in our sport, the SJJIF World Championship. The Sport Jiu-Jitsu International Federation (SJJIF), presided by João Silva, was founded by BJJ black belts Patricia Silva, Samuel Aschidamini, Edison Kagohara, Cleiber Maia as well as the aforementioned João, with the intent of bringing transparency to the sport, and aim for a future run at the jiu jitsu’s Olympic dream. 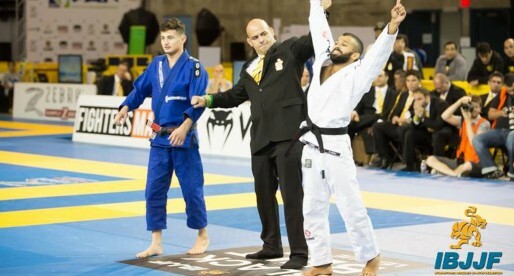 Alongside the able-bodied competitors, the World Championship will run parallel events such as the World Para Jiu Jitsu and World Special Jiu-Jitsu tournaments, suited for disabled athletes. These are geared to gain recognition and admittance into the Olympic program as an event of the Olympic Games, Paralympic Games, Deaflympics and all other games in the Olympic cycle. Alongside their Olympic challenge, SJJIF is also pushing for an increase in professional outlets for competitors, which means paying the athletes for their efforts. Leading by example, the federation is handing out big cash prizes for the winners at their main event next month. An amount that can go over $20,000 dollars for the adult black belts. HOW ARE DOES ONE QUALIFY FOR SJJIF WORLDS PRIZES? 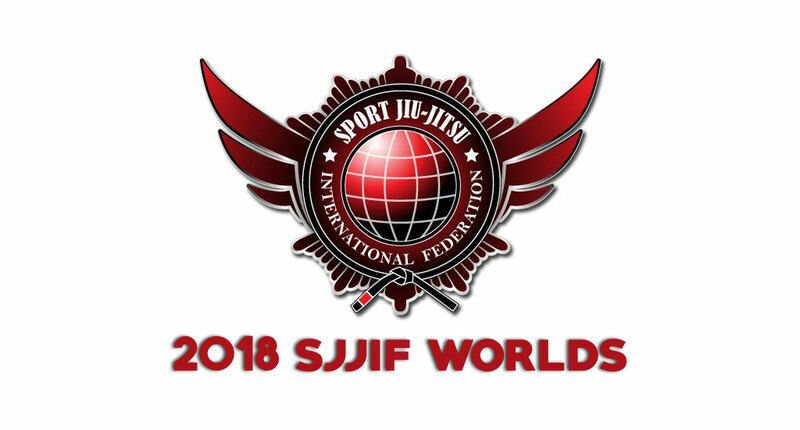 – Black Belts must be active SJJIF members to register ($20). 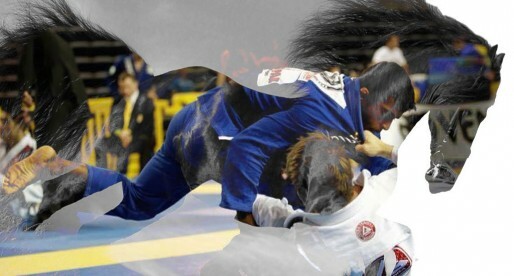 – Only the top three black belt athletes in a division qualify to compete in the Open Weight division. – Athletes who register for the Absolute division and do not compete will also have their cash prize revoked and will lose team points earned in respective bracket and ranking. – No Gentlemen’s agreement, athletes must compete. – Cash Prize will only be awarded for athletes who have at least one fight in an eligible prize bracket, i.e. : in a bracket of a minimum of 4 or more athletes and only one shows up, there will be no cash prize. If two athletes show up and have one fight, the winner will be awarded the eligible cash prize. 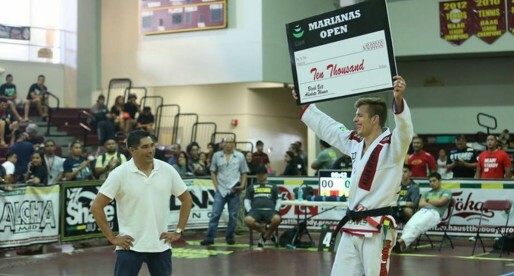 The hefty cash prizes have indeed brought out some of the best BJJ black belts to Long Beach last year. 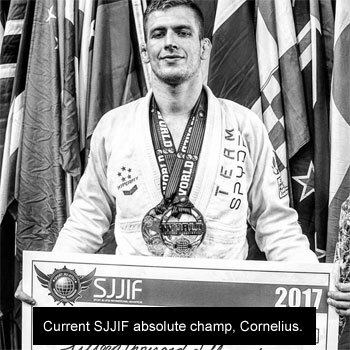 Names such as Keenan Cornelius (open weight champion), Erberth Santos, Lucas Barbosa, Nick Schrock, Felipe Cesar, Diego Ramalho, and many others came to compete, and take their shot at gold.